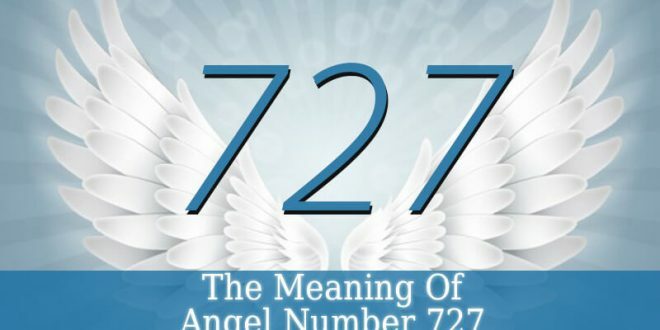 111 Angel Number – Millions of people see this number all over the world. Some of them see it as 1:11 o’clock. Others see the whole number on different places. Seeing this number is not a coincidence. 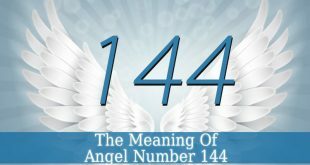 If you see 111 Angel Number more than once, then it is clearly a sign from your guardian angels. This number holds an important message for you. To understand the message of 111, first we have to analyze 1 and 11. 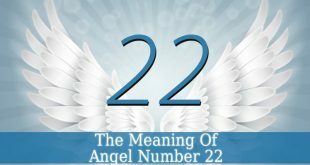 Angel Number 1 – this powerful number resonates with uniqueness and inspiration. It brings you a sense of independence and thirst for success. Number 1 is also a sign of new beginnings. Therefore, number 1 notifies you that you need change. Your life is not on the right track. And a new beginning is needed. But it might refer to your projects or your situation. Hence, if you are in a difficult situation, number 1 inspires you to become the leader of your own life. And to make the changes for a new and better life. 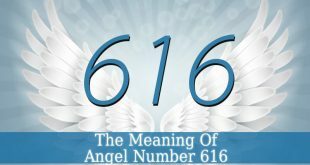 Angel Number 11 – this number resonates with spirituality, enlightenment, spiritual growth and awakening. It is a sign that you should pay more attention to your inner self. 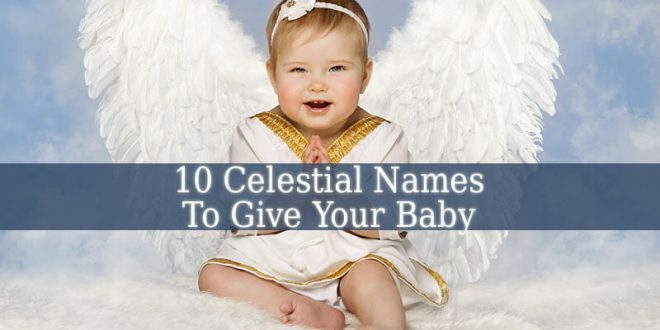 Number 11 also symbolizes your destiny or life mission. 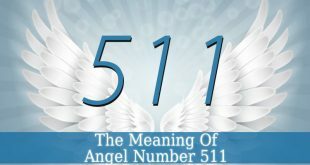 Therefore, if you see this number, you should pay more attention to your life mission, destiny or karma. Because you are too busy with the material world. Number 11 also inspires you to start a spiritual practice. And to pay more attention to your spiritual health. 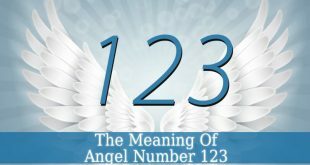 Angel Number 111 – this forceful number resonates with manifestation. It is a sign that it is time for you to manifest your dreams and goals. For a better life, you need goals. Make a list with your goals. And manifest them with positive thoughts and actions. 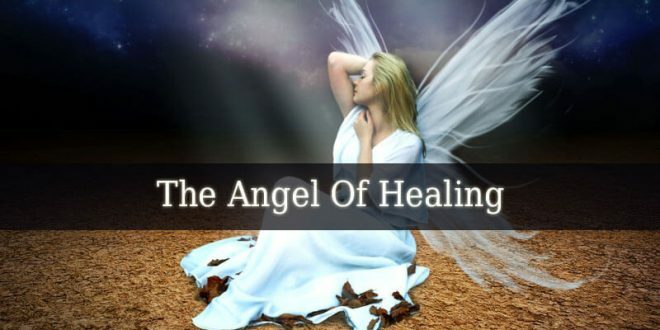 The angels are with you, supporting you. 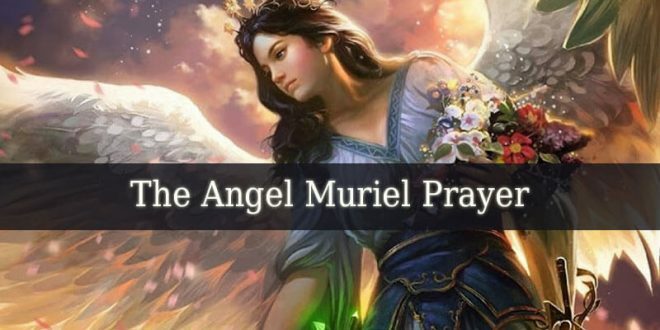 Your guardian angels encourage you to be brave and embrace the changes and new opportunities that will come in the near future. They are necessary for your spiritual growth and evolution. Therefore, pay attention to your thoughts and actions. Act with compassion and kindness. And think positive thoughts. 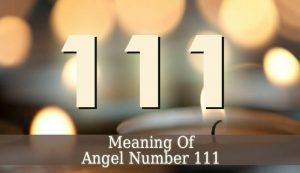 111 Angel Number is a powerful sign that it is time for you to start a spiritual practice. This number is a notification that you have to work more toward your spiritual awakening. It might also symbolize that you are on the right path toward growth and inner wisdom. 111 is a highly spiritual number. 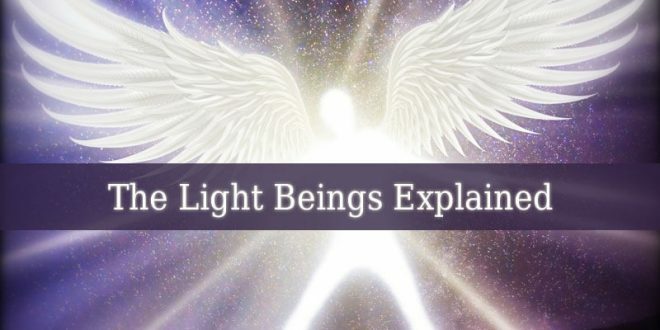 It often appears to light workers or gifted ones. Those who don’t know yet how powerful they are. Discover your inner talents and use them to help others. 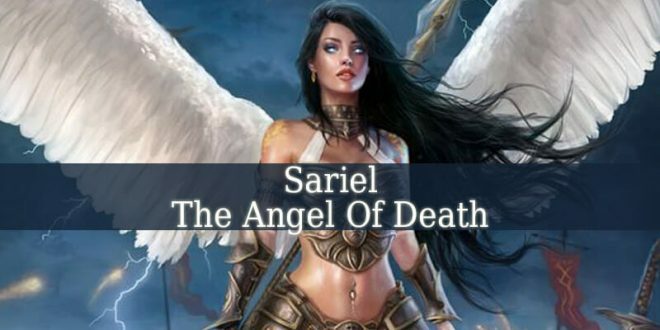 Your guardian angels are beside you, supporting and guiding you. Therefore, ask for help and signs whenever you are in doubt. Listen to your intuition.